Fire Engineering is a rapidly developing profession, operating in a society which itself is subject to change. New attitudes towards education, training and methods of learning are being developed to deal with organisational and technological change. The acceptance of the need for life-long learning by professions is increasing and most professional bodies are developing schemes which will help keep their members up to date. 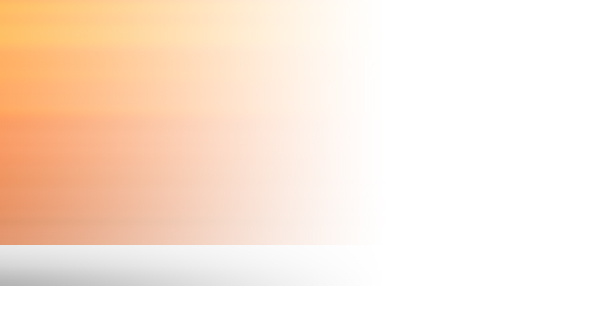 To view CPD events please click here. The Branch supports the concept and practice of Continuing Professional Development (CPD), believing it to be essential to effective performance as a professional fire engineer. 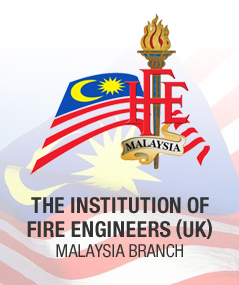 The Branch believes it has a duty to ensure the highest standards of performance in fire engineering. CPD creates an ethos in which competence and professional behaviour is expected from its members. The Branch defines CPD as "The systematic maintenance, improvement and broadening of knowledge and skills and the development of personal qualities necessary for the execution of professional and technical duties throughout the practitioner's working life". to acquire new underpinning knowledge and skills that may be necessary for career development. The Branch recommends that all members undertake CPD in accordance with the current advice and guidance inline with Engineering Council's requirements. The Branch has introduced a trial CPD exercise during 2005 for members to get into the CPD system and commencing from 2006, the Branch has introduced CPD as obligation of membership renewal and, in any future review of grades of membership, will seek to establish CPD as a necessary component of advancement through the grades. The Institution will keep CPD policy under review, seeking to develop the highest standards of practice and to aid recognition of activity between institutions. For revolving CPD hours, the minimum CPD hours achievable yearly shall be 10 hours. meetings of technical committees or working party meetings of a professional nature, i.e. National Standards development, Governmental advisory work. organised visits to sites or buildings which demonstrate or illustrate fire engineering processes or protection systems. The total COD hours for informal studies shall be less than 50% of the total requirement per year. Informal study activities are credited on a two for one basis, that is two hours of informal study represents one hour of formal study. Members are advised to acquire a mentor to provide guidance for informal studies. CPD hours of Formal studies shall be accompanied by IFE recognised CPD logo. Organisations can apply for IFE approval of CPD. CPD points will be accorded to IFE members who attended approved CPD courses of other organizations. A charge will be made to successful applicants for IFE approval of CPD (Rate on application only), the charges will depend on the type of courses and the duration of the course.